John Houlahan – Jarman International K.K. 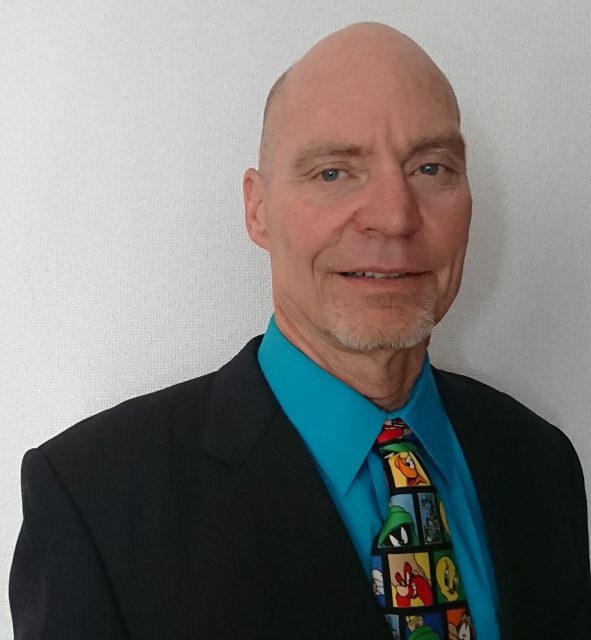 Bio: John’s main professional focus is environmental consulting and management but he also owns a small real estate development and property management business. For 25+ years he has served in scientific and executive management positions in the private and government sector providing technical and policy expertise to help solve challenging environmental problems for US government and industry clients. An entrepreneur at heart in 2007 he founded a US-based residential real estate company that buys and renovates houses and holds properties for long term appreciation and rental income. John is a life-long outdoor enthusiast who has traveled to over 30 countries for work and eco-tourism, including scuba diving, hiking, fishing, boating, biking, and adventuring. John uses his love for fitness as a way to meet local and international residents and travelers. Since coming to Japan has competed in volleyball tournaments, participated in Tokyo running clubs, hiked to the top of Mt Fuji, snorkeled and enjoyed Japan’s world-class ski resorts. His current job provides an excellent life/work balance and John is excited to explore all that Japan has to offer.